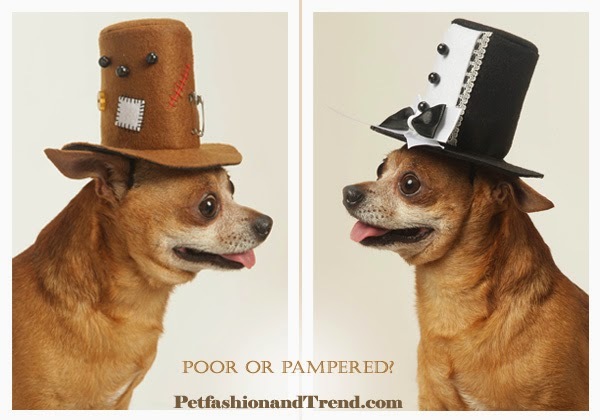 Is your pooch poor or pampered? 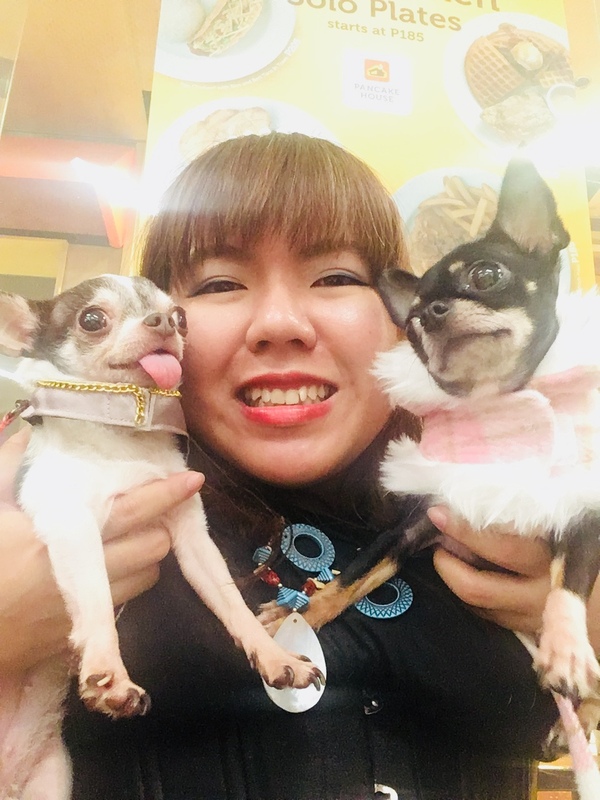 Is your pooch caged or chained the whole day? That is a sign or a sorry dog. Do they eat their fill and have two types of treats and three kinds of toys? They have a favorite blanky and a plush pillowed bed? Then that means they are pampered.